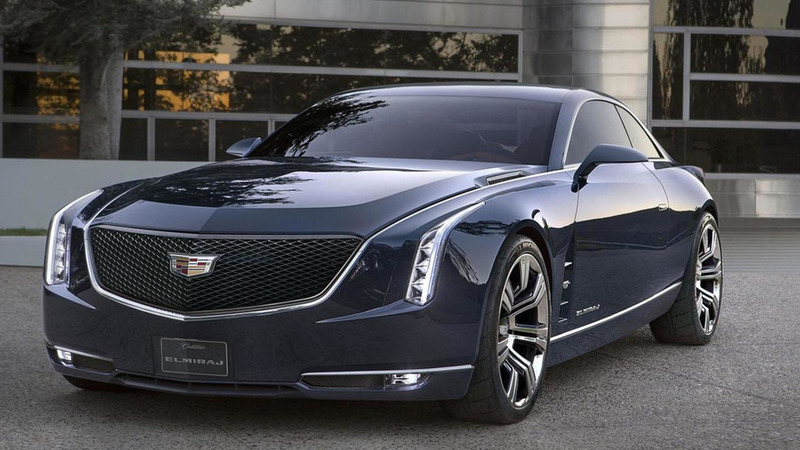 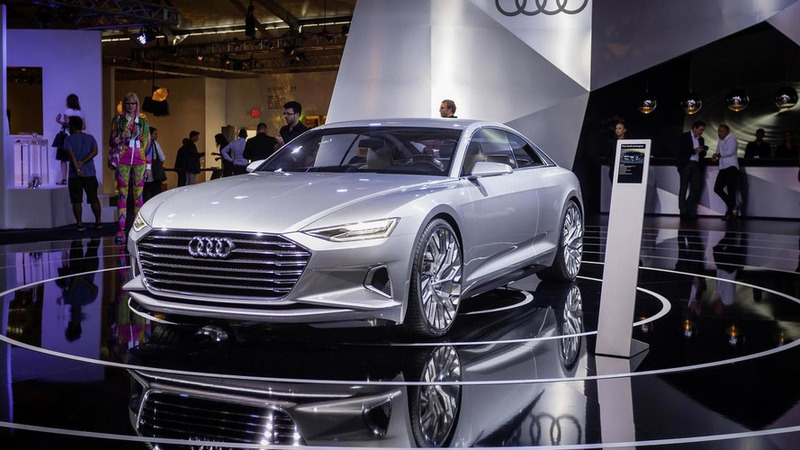 Cadillac President Johan de Nysschen has revealed plans to launch nine new models in China over the next five years. 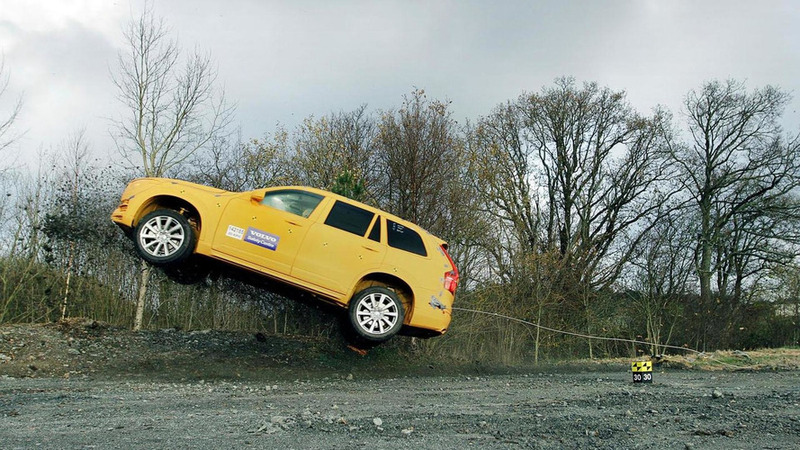 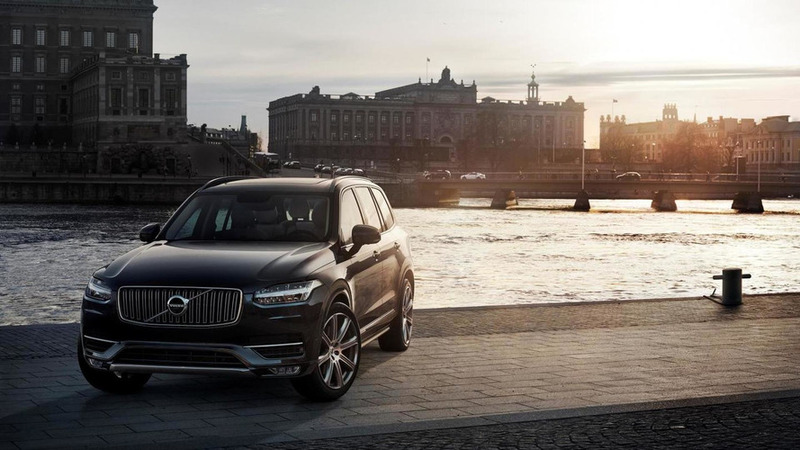 Volvo's obsession with safety boards on the extreme but it has given birth to a unique piece of testing equipment called the Robocoaster. 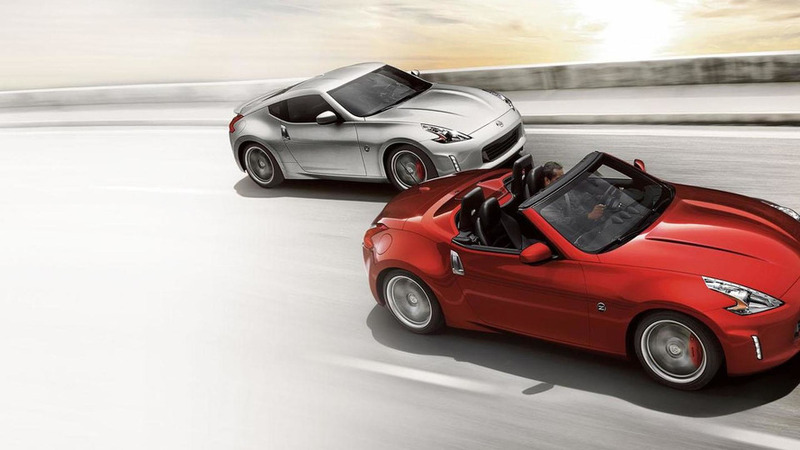 Nissan’s corporate vice president recently hinted the 370Z successor could be offered with multiple engines and a new report is indicating one of them could be a hybridized four-cylinder. 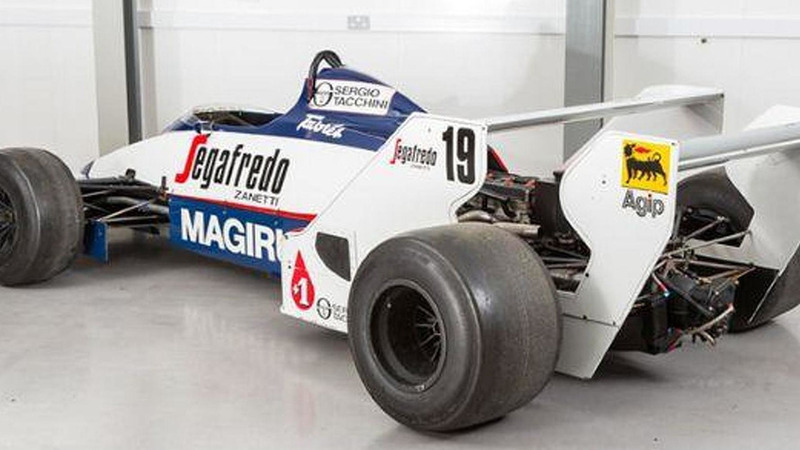 Ayrton Senna’s first F1 car is up for sale in the United Kingdom. 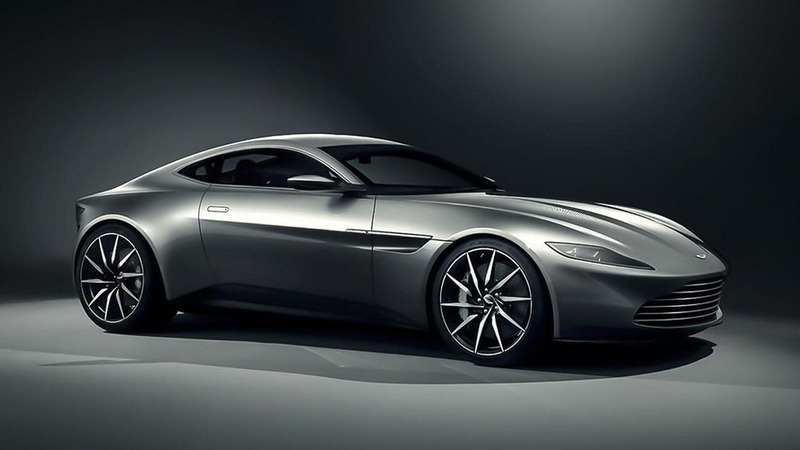 Aston Martin didn't have much to say about the DB10 when it was introduced earlier this week but a new report is indicating it isn't as revolutionary as we hoped. 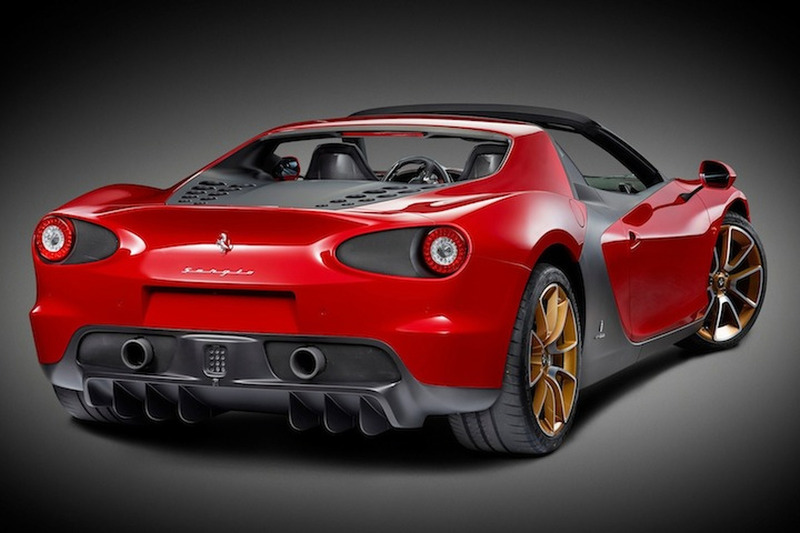 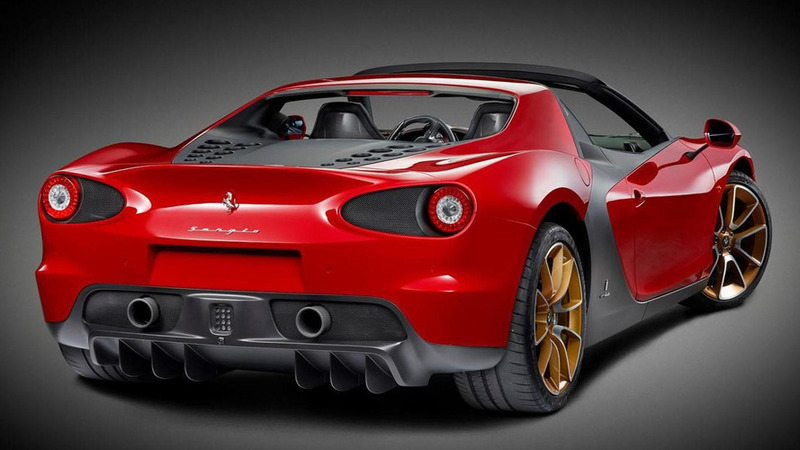 Ferrari has unveiled the production version of the Pininfarina Sergio concept. 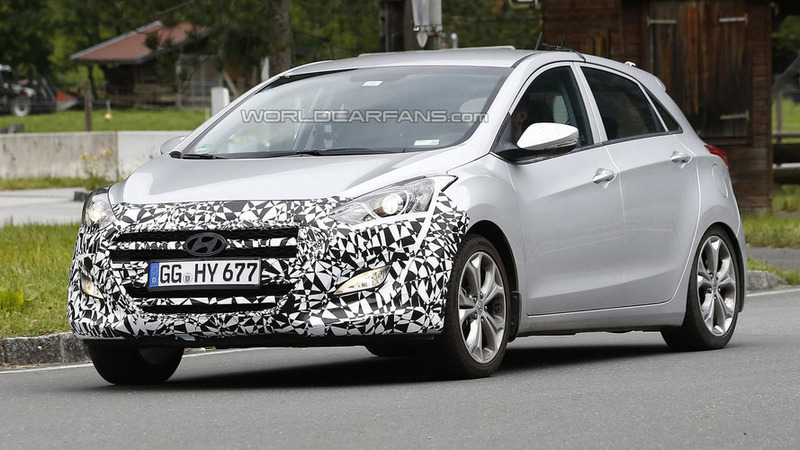 Hyundai has announced plans to stage four world premieres at their Product Momentum Show on December 10th. 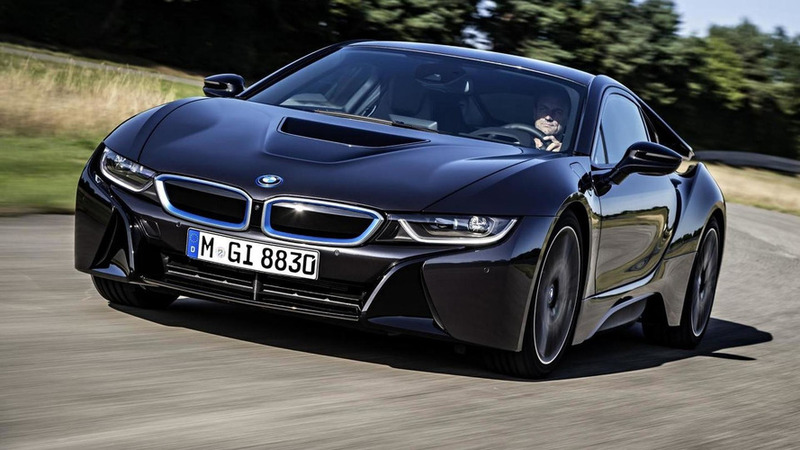 The BMW i8 has been named car of the year by Top Gear magazine. 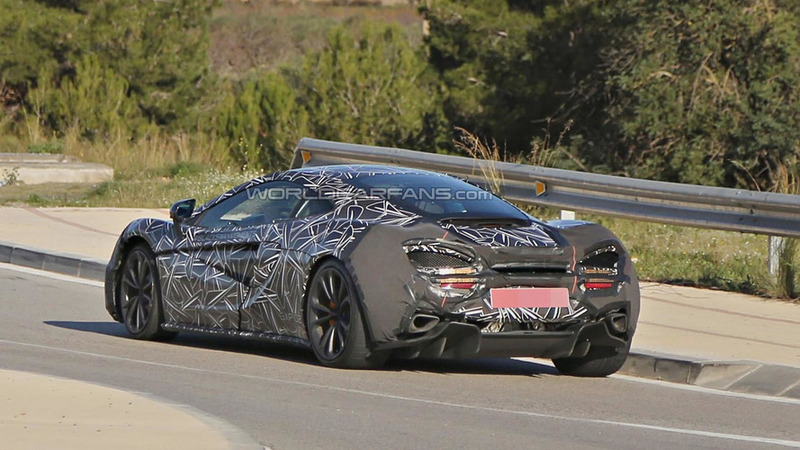 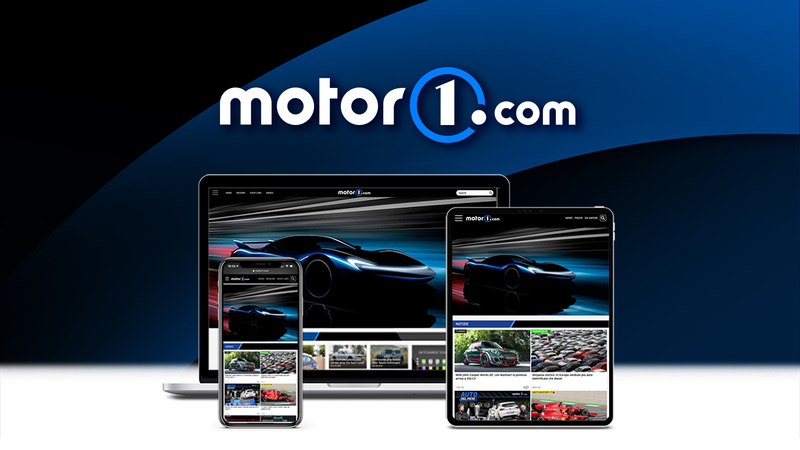 A McLaren representative has announced the Sports Series will make its world premiere in April 2015 at the New York Auto Show. 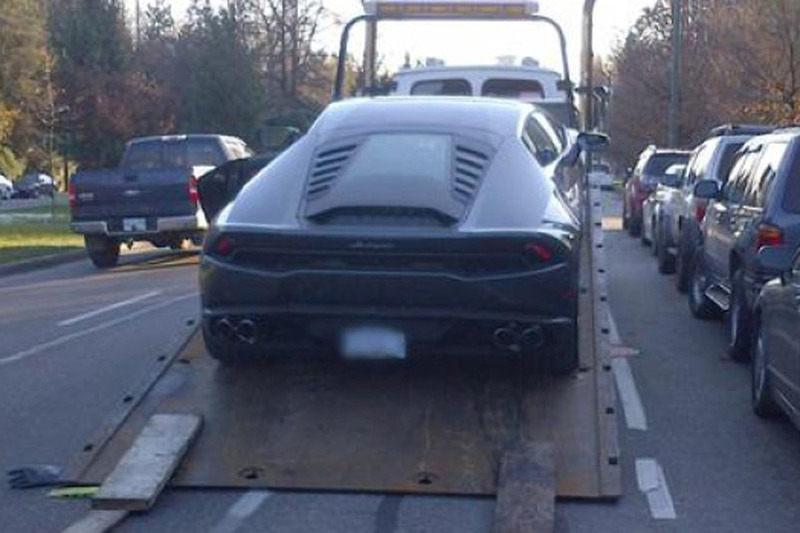 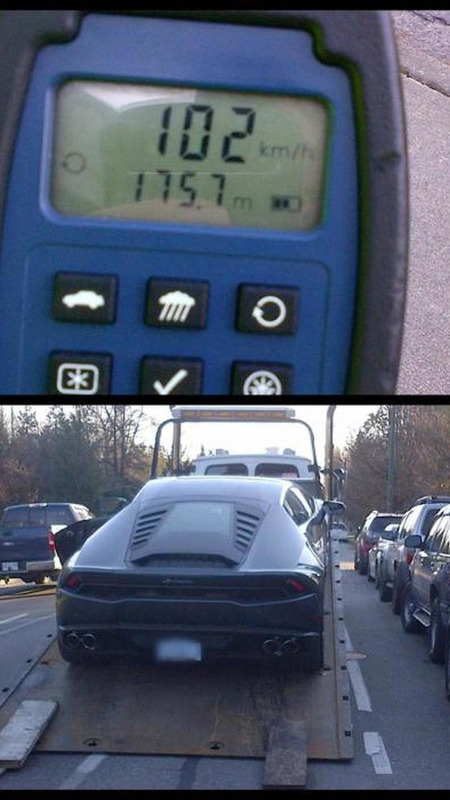 Police authorities in Vancouver have seized a Lamborghini Huracan which was going way over the speed limit. 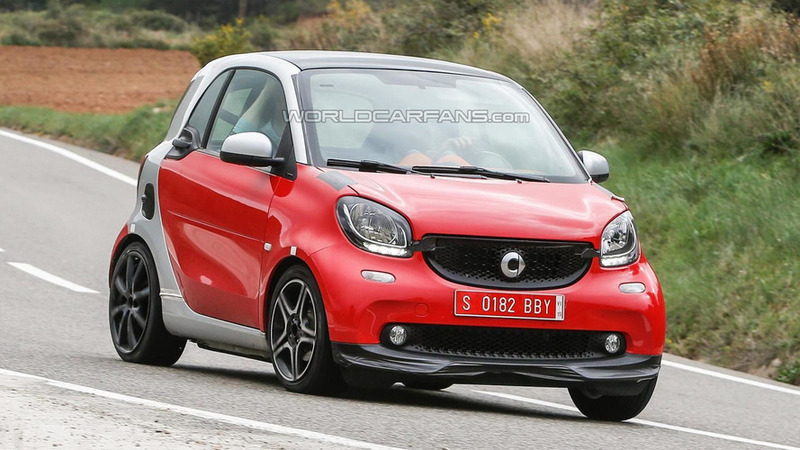 The Brabus-prepared Smart ForTwo has been caught on camera once again while testing ahead of next year's launch.